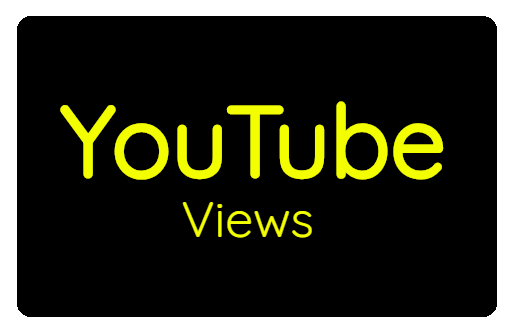 You need more YouTube Views for your video? • My video is blocked in other countries, can you still work with it? Yes, I can work with any video [except VEVO videos]. • Are those good quality views? We only provide the best quality views for every customer. • Will this service delete my video? No, your video is in save hands. 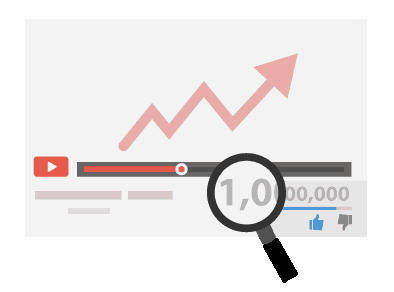 Organic Video Promotion Views 500+ is ranked 5 out of 5. Based on 214 user reviews.